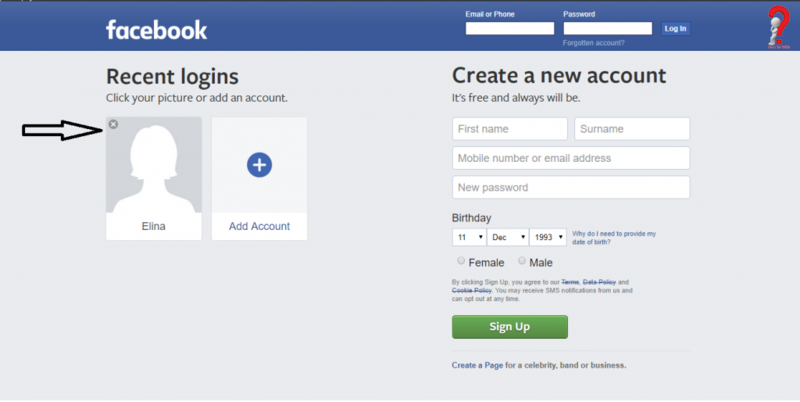 This post covers the answer for How To Delete Facebook Account for users who operate their Facebook IDs from Desktop or phone in simple steps. 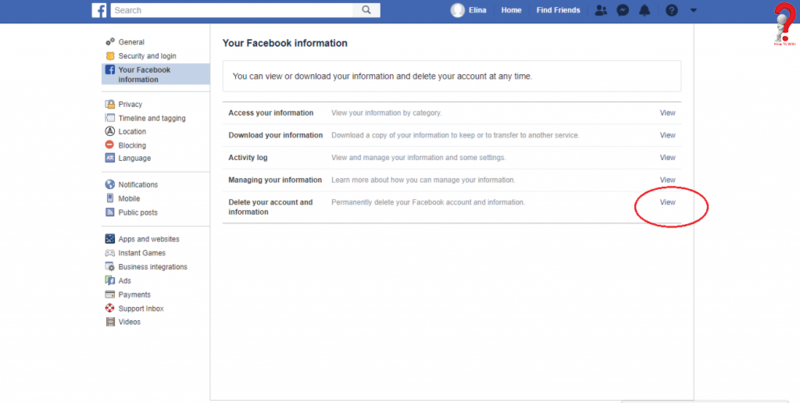 If you are planning To Delete Facebook Account Forever, you must know that once you delete your account, you will lose all the data in it, your pictures, your posts, tags, everything. 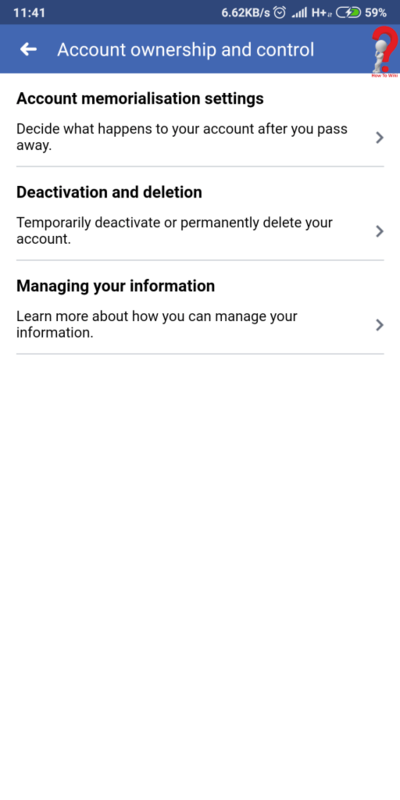 You can take a break and deactivate your account instead, which allows you to enable it anytime you want. 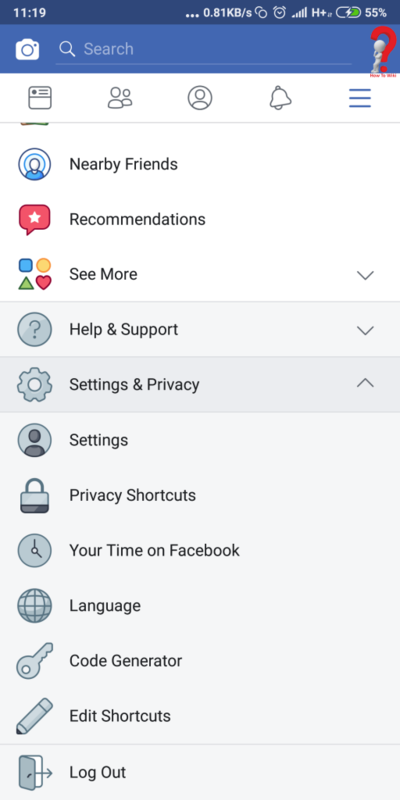 Follow these steps on How To Delete Facebook ID on your phone. 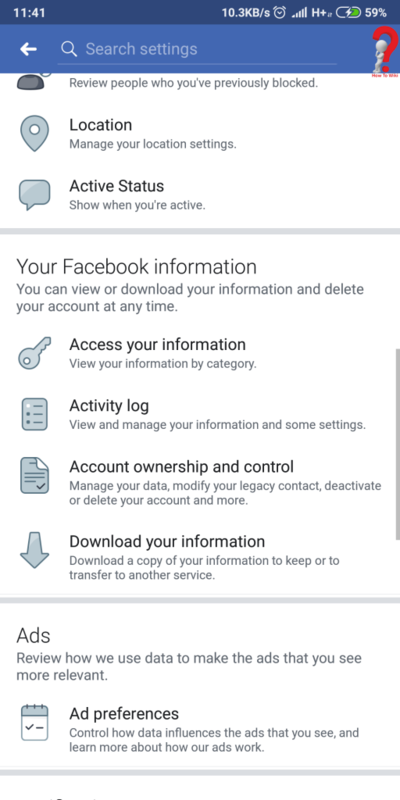 After Deactivating your account, you can always be sure that your data will be saved in the Facebook servers, and won’t be deleted forever. You will just have to log in like always into your account and you and your friends can access all the information again. But once you delete your account, all your data is deleted permanently and you cannot retrieve it anymore. If you think that you will need your data later, you can take a backup in your device. 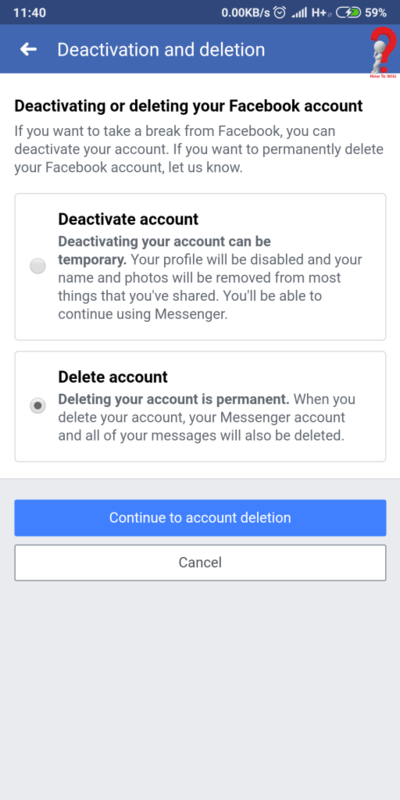 After deleting your account, you can reactivate within 90 days; after that, all the data will be removed. For more Queries, you can post them in the comment section we will be happy to respond.